This website is a gift! In 2009, on the occasion of Maghe Sakranti- sister worshiping festival, my brothers gave me this as a present, yet another perfect platform to express myself, share my views and articles to the whole world. Therefore, for me this website is more like what an ‘anchor’ to the ship! With time and circumstances, the wider world beckons and that takes me further away from my family, my place, my culture and my root. It scares me! I fear of losing myself in the crowd. However, this website reminds me of where I come from and where I have to go. No matter where I am wandering off to, I feel it anchors me to my identity and my dreams. 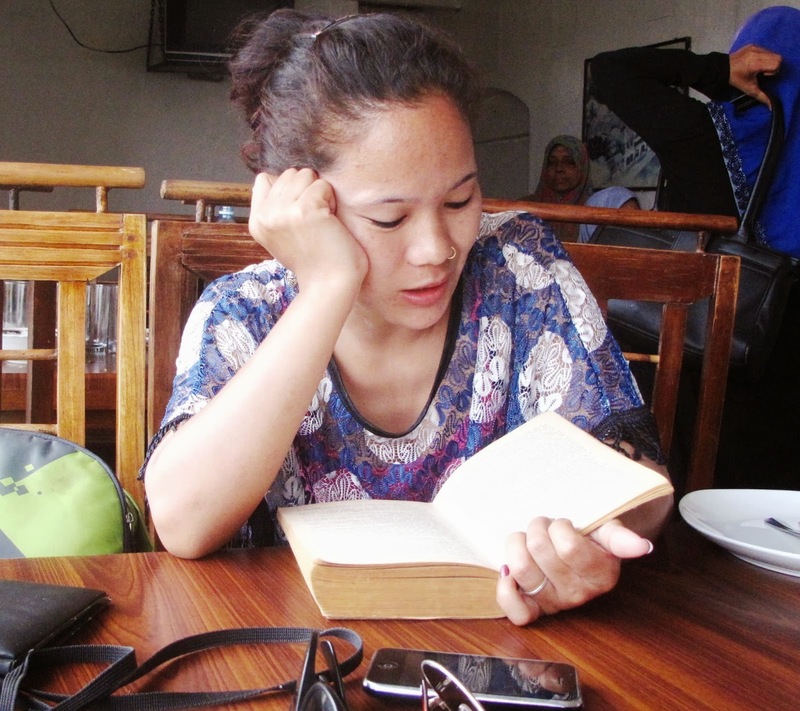 So, I take this website as my Chautari in which I can rest, have some chitchat with travelers, get a fresh breeze and at the same time connect to different roads of life. Here, different worlds, different cultures, different people. Through this website, I welcome you all on my journey! On the way, any suggestions and comments will be highly appreciated. Thank you.